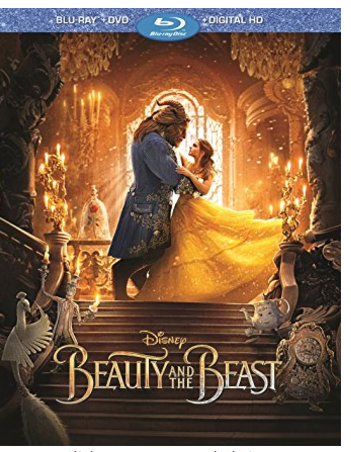 Hurry over to get Beauty And The Beast Blu-ray, DVD + Digital HD on sale for $19.99 (Retail $39.99)! Shipping is free with Amazon Prime or your $25 purchase. If you're a Target Redcard holder you can get this at Target.com for the same price plus 5% off and free shipping if you use your Redcard at checkout.